LCP’s PE Resource File for Foundation Stage Second Edition fully revised for the 2014 Curriculum. 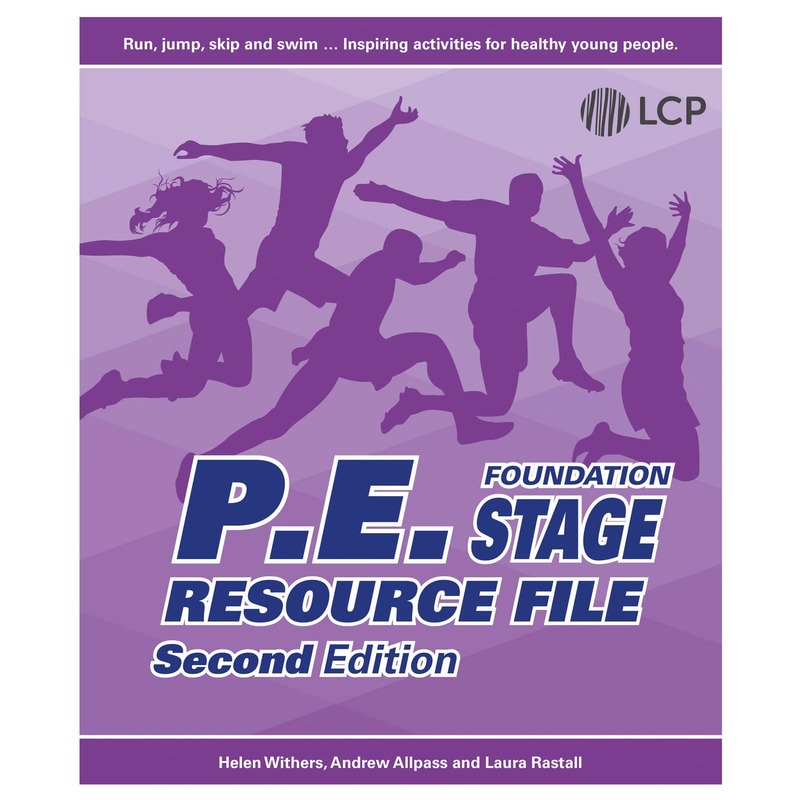 Our PE Resource File for Foundation Stage Second Edition features detailed lesson plans, updated curriculum links to Early Learning Goals and medium-term plans. The units within the resource file cover dance, enacting a story, parachute games, using equipment, using materials and action rhymes. Original music and narration are provided on CD to accompany the dances, stories and rhymes. 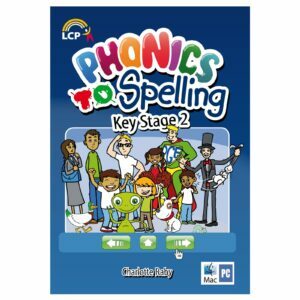 A resource file, containing lesson plans and medium-term plans. 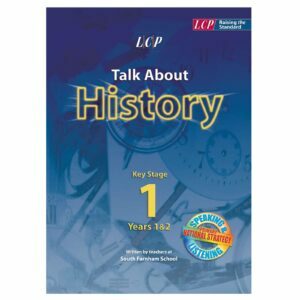 – Lively individual session plans. – Links to Early Learning Goals. – Learning objectives and outcomes. – Health and safety checklist. 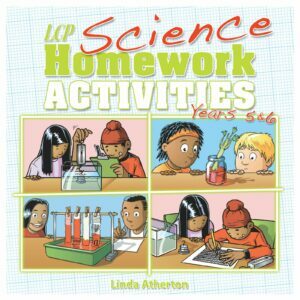 – Activities to develop fine and large motor skills. – Ideas for an activity fun day.